The 2016 Ig Nobel prizes featured some truly bizarre winners. It’s the wackiest awards program in the world, and one of its awardees was one guy who lived life like a badger. Yes, really The annual Ig Nobel prizes on Thursday recognized people — tongue in cheek, of course — for doing ridiculous things in the name of science. 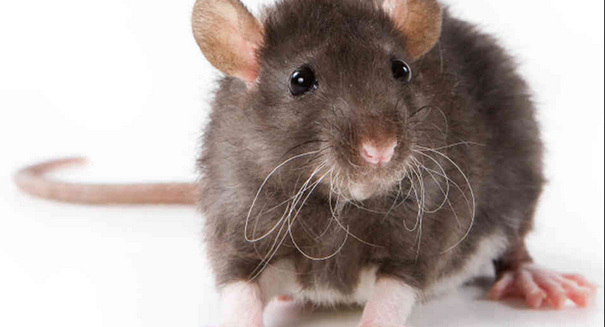 The ceremony was held at Harvard University and recognized a professor at Cairo University in Egypt in 2007 who dressed rats in polyester pants to see if the fabric would make the rats less sexually active than cotton or wool pants. Yet another scientist at the University of Oxford in England spent months living in a hole in Wales mimicking the behavior of badgers. He rummaged through trash cans and was chased by bloodhounds, too. Then there was the guy who attached prosthetics to his legs to try to live like a goat in the Swiss alps. The winners get $10 trillion … in Zimbabwean currency. That’s about $30.